Several collections of these plants have been annotated as Penstemon cinicola as opposed to P. rydbergii var. oreocharis. Field Notes: in Crooked Mdws. A Checklist Flora of the Mono Lake Basin, Mono County, California and Mineral County, Nevada. : Penstemon cinicola. 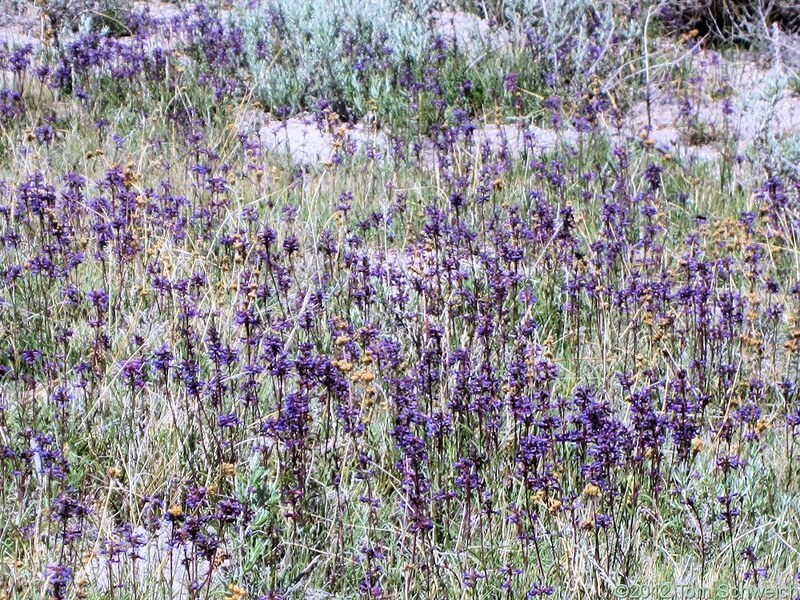 Other photos about Species or Plantaginaceae Penstemon cinicola.